As punishment for disrupting class, Nina and Roy find themselves working at the secret parties held by the school’s human instructors. But Nina’s duties quickly become far less more sinister than just waiting tables. The highlight of every party is a fight–wolf vs. luga–and it’s not long before she finds herself thrust into the ring. But that’s not the only trouble Nina’s sticking her nose into. Between picking forbidden roses and standing up for Poe the omega, she’s getting into dangerous territory–and sniffing out terrible truths. 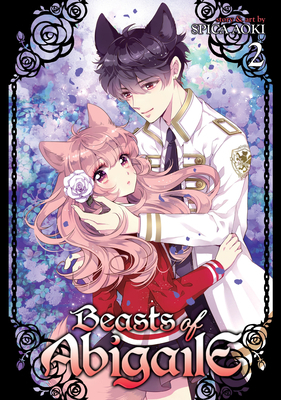 Aoki Spica is a manga creator best known for her series Devil Rock and Beasts of Abigaile.